Boss Plastics offers your good quality Red Carpet. 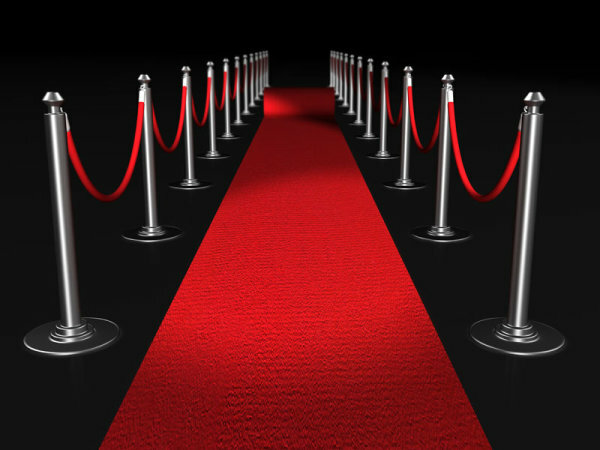 Red Carpet are designed and manufactured from the finest quality fabrics to ensure strong and durable covers. Our Chair covers are available in a range of colours to suit your individual event requirements. 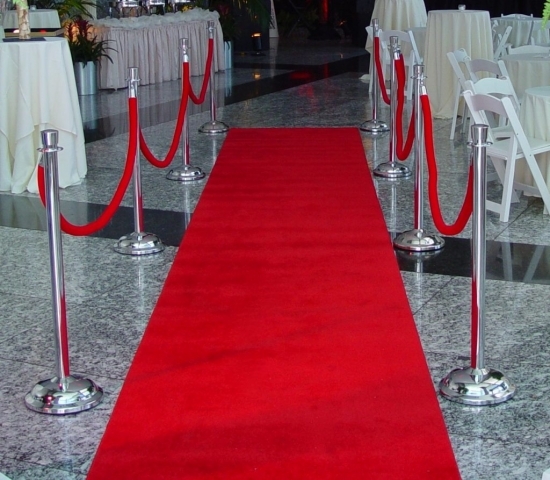 Red Carpet are ideal for parties, events, functions, weddings and much more. Our state of the art manufacturing process with virgin compounds made to our specifications ensures production of high quality and totally weather proof Plastic chairs. We design and manufacture plastic molded chairs, party chairs, wedding chairs & function chairs. Boss Plastics manufacture plastic chairs, Velvet Stanchionschair, plastic folding tables, round tables, steel folding tables, tablecloths, chair covers and supply to countries like South Africa, Zambia, Zimbabwe, Angola, Swaziland, Namibia, Nigeria, Lesotho, Mozambique, Kenya and Botswana. Boss Plastics manufactures and supplies Red Carpet in Durban, Johannesburg, East London, Cape Town, Bloemfontein, Port Elizabeth and throughout Africa.